- Corporate companies product, celebrities, movies, songs can participate in the Festival, provided that the winners should attend the award ceremony. - The management reserves the right to reject or disregard any of the winners according to the policy and rules of the festival. - In case any of the winners did not show up in the award ceremony date and/or have chosen not to attend the ceremony will then not be included in the following two upcoming festivals due to the none-respect shown toward the voters. 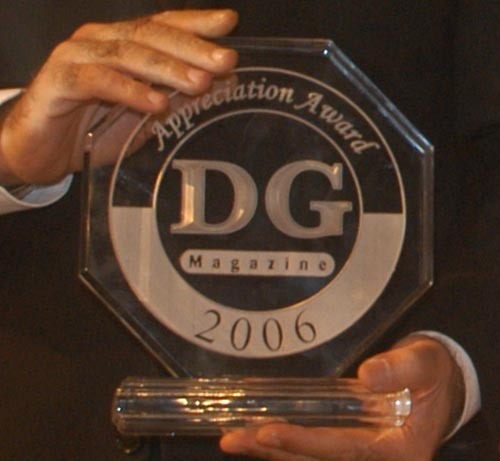 - DG festival awards are split into two category, appreciation awards chosen by the DG festival committee and awards according the voting system which took place. - There are no limits to age for participating in the voting. - The voting results are reviewed daily prior the final results and all repetitive participant in the voting will be deleted.